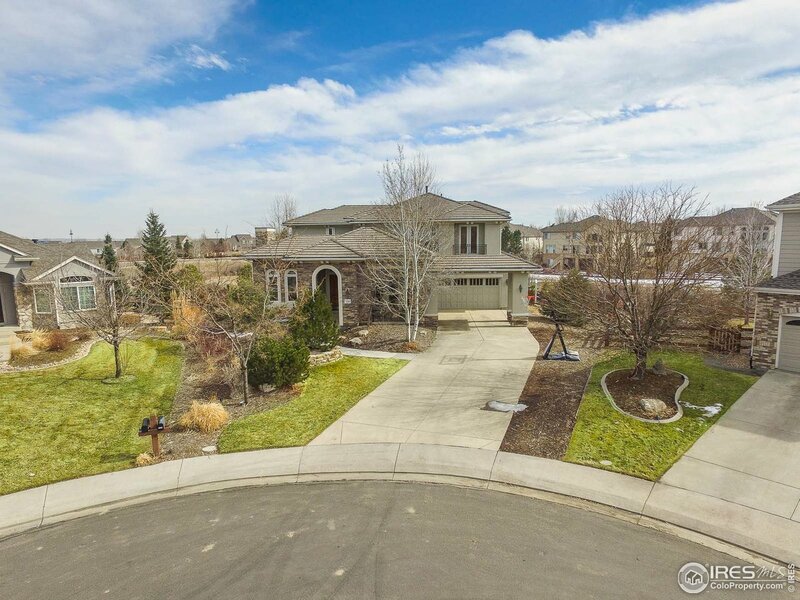 Semi-custom home backing to open space on cul-de-sac. 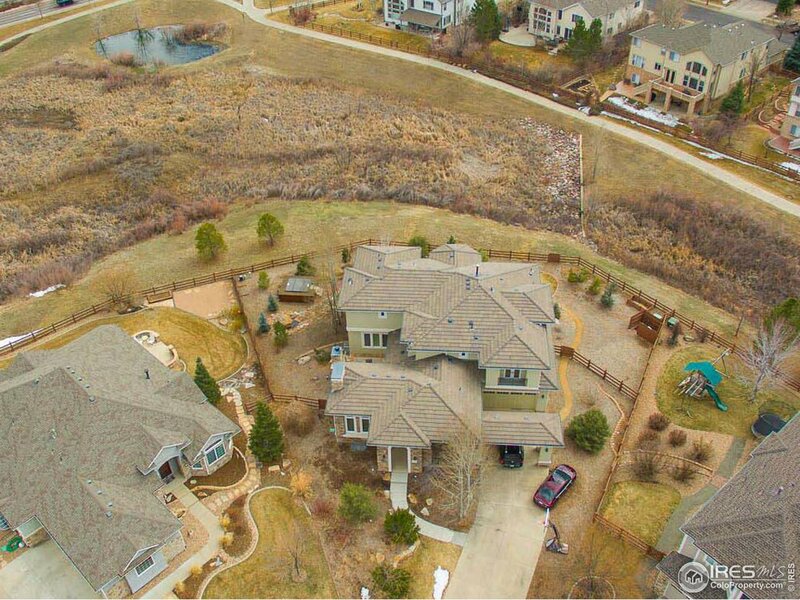 Over 6,000 total sq ft plus walk-out. 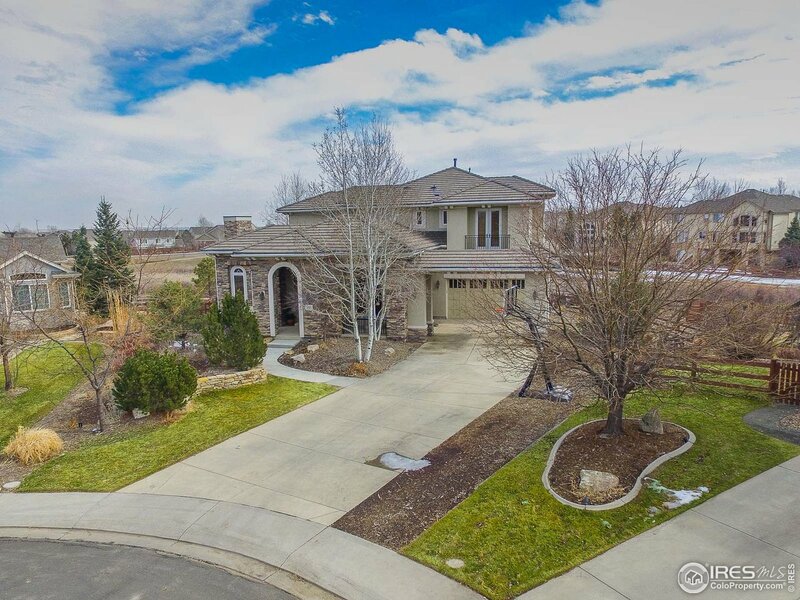 Family and living room fireplaces & gourmet kitchen w/eating space, breakfast bar, maple cabs, SS, & huge pantry. 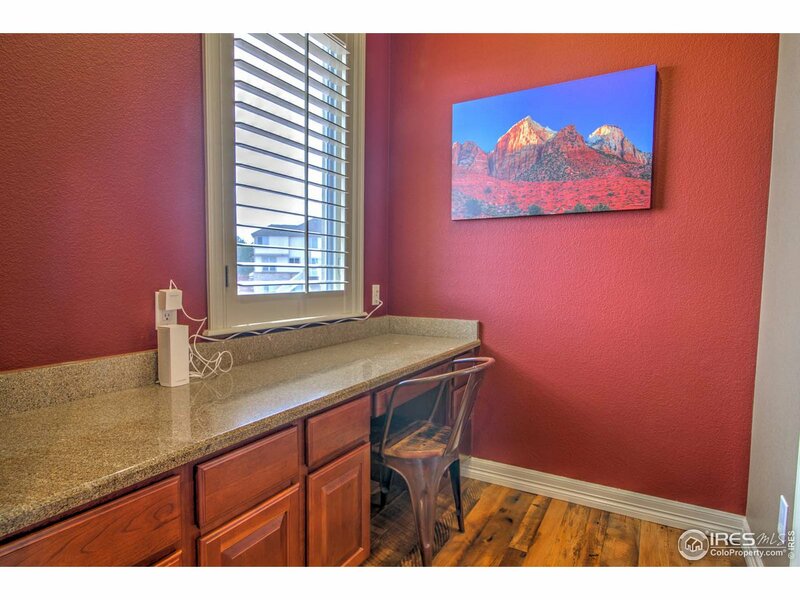 Dining room, office & powder room. 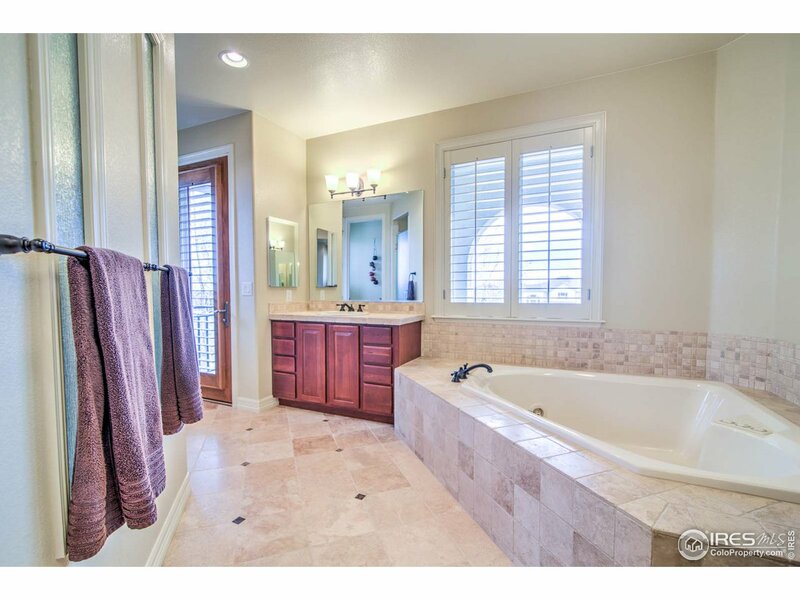 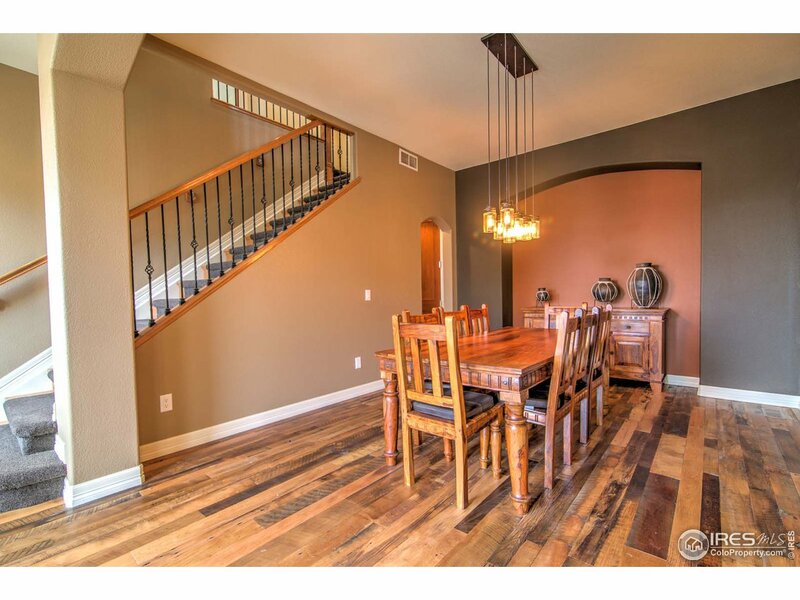 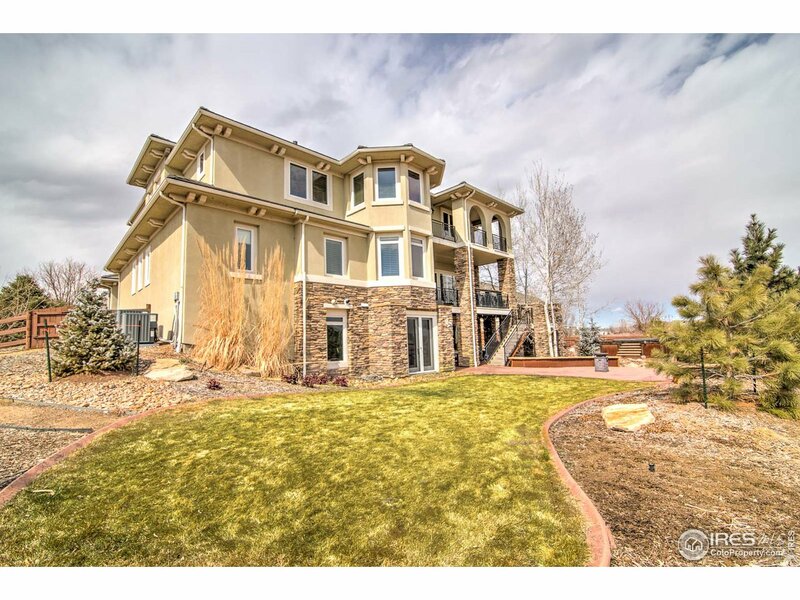 upper level loft, master w/ balcony & private master bath, 3 secondary beds and full bath. 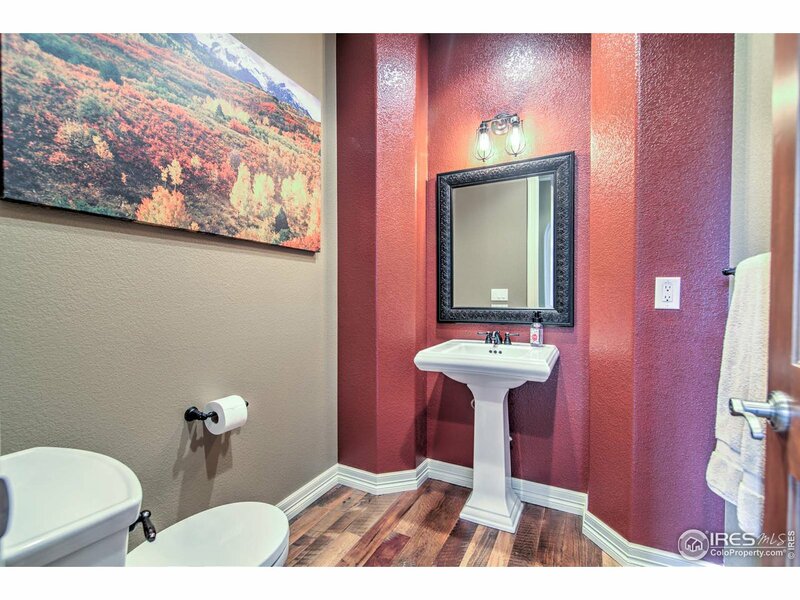 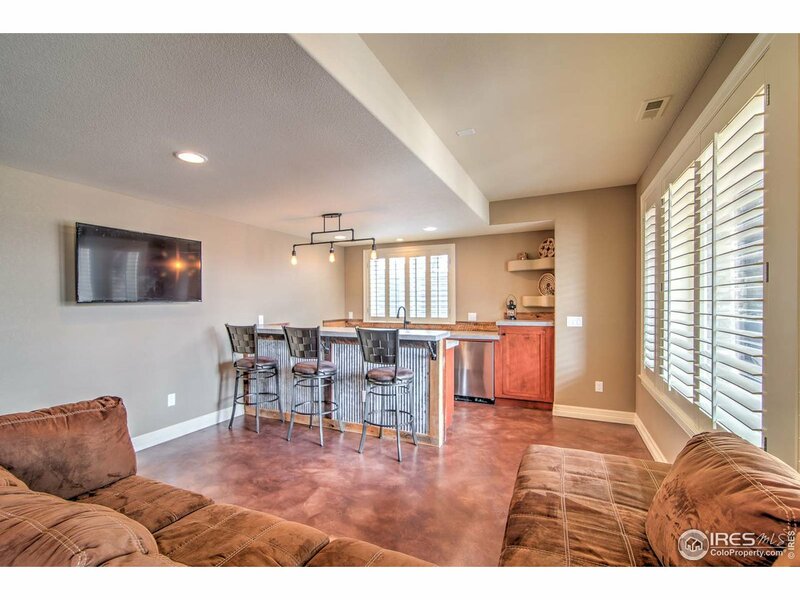 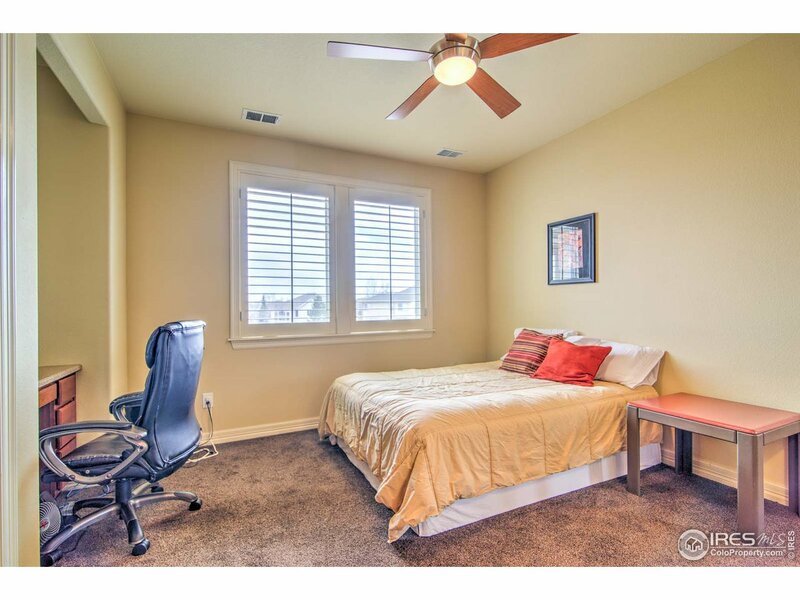 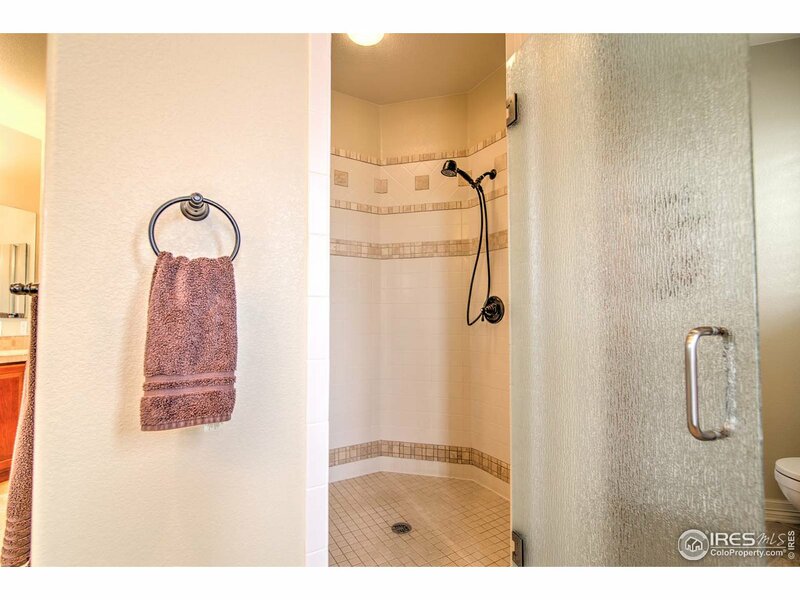 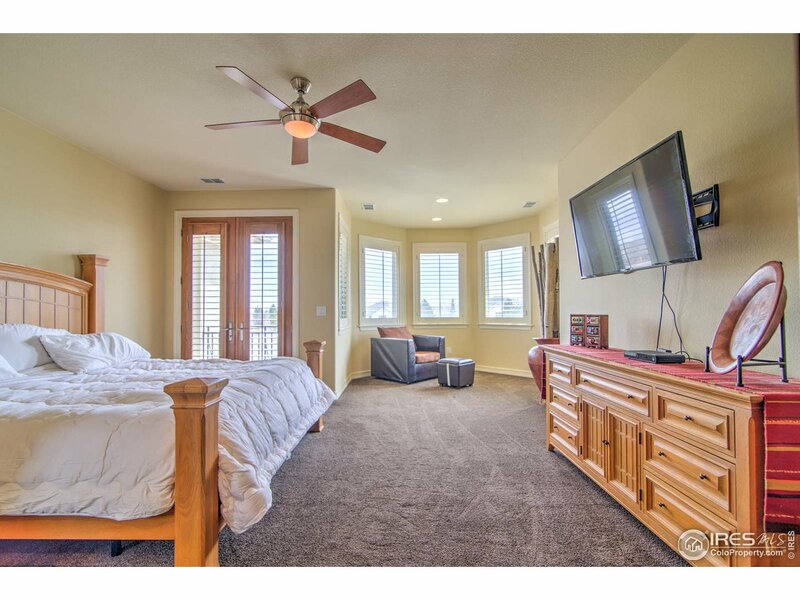 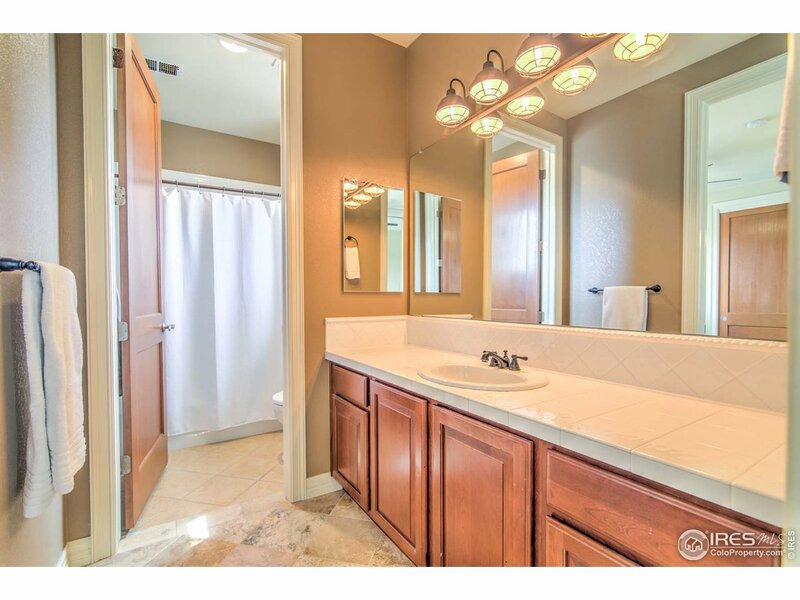 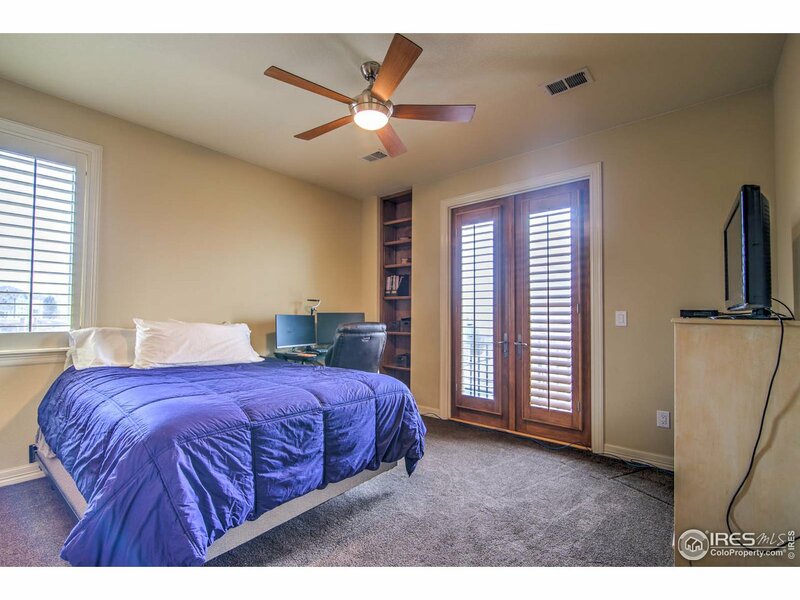 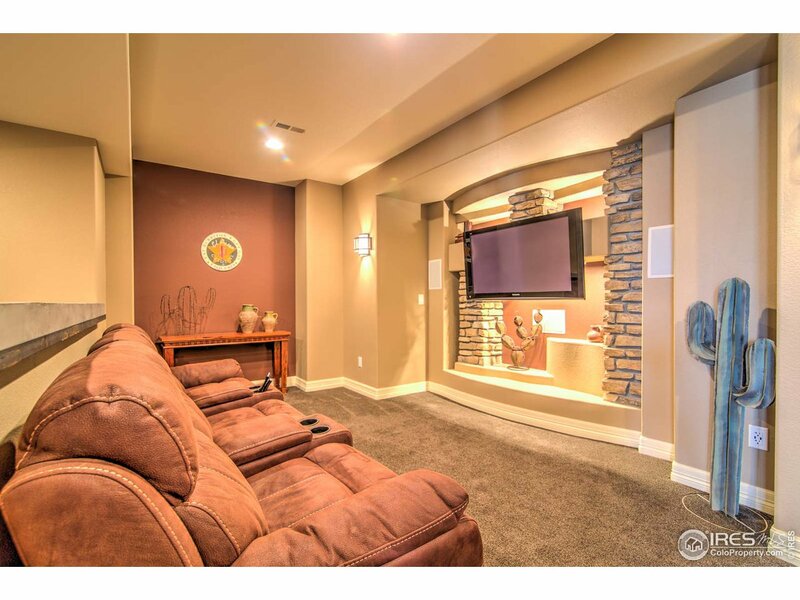 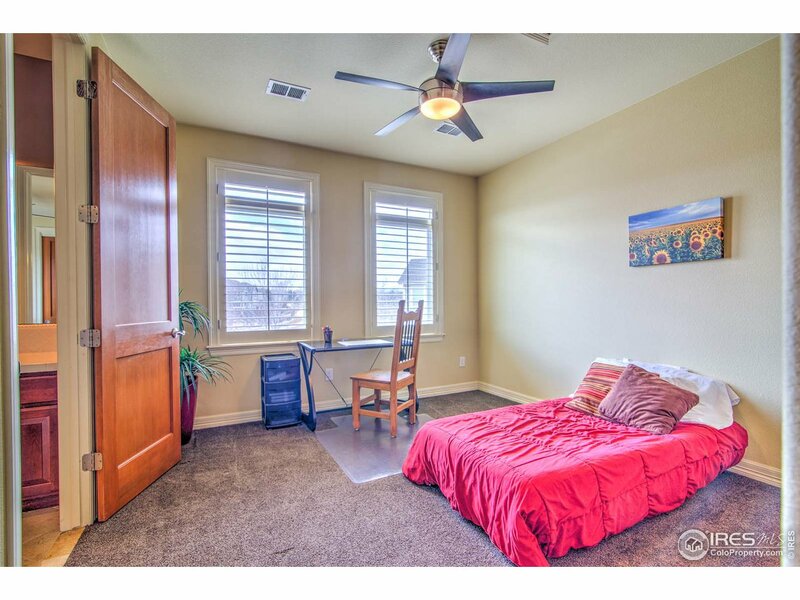 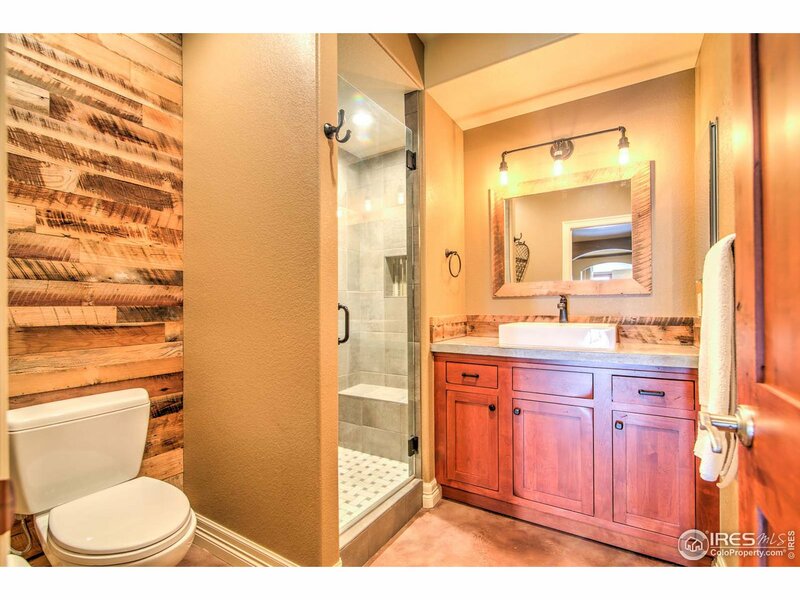 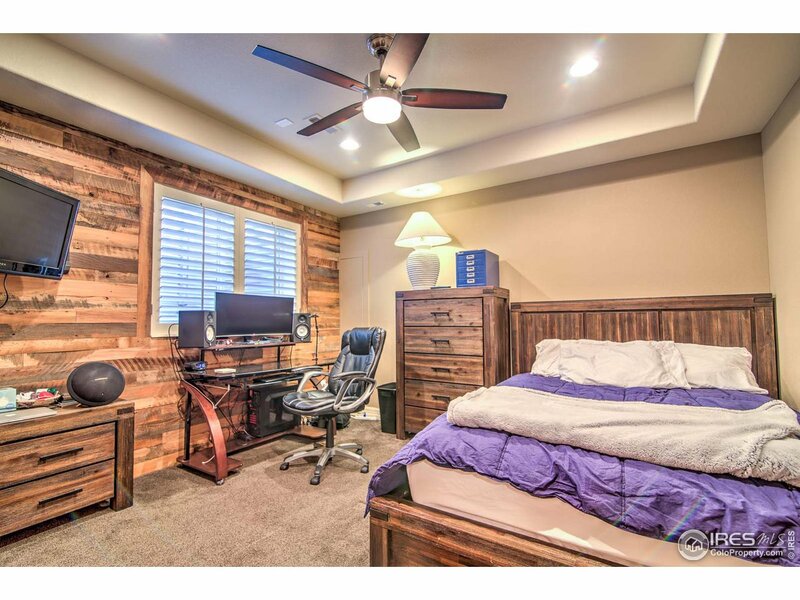 Full sized walk-out w/home theater, fitness room, bed & bath. 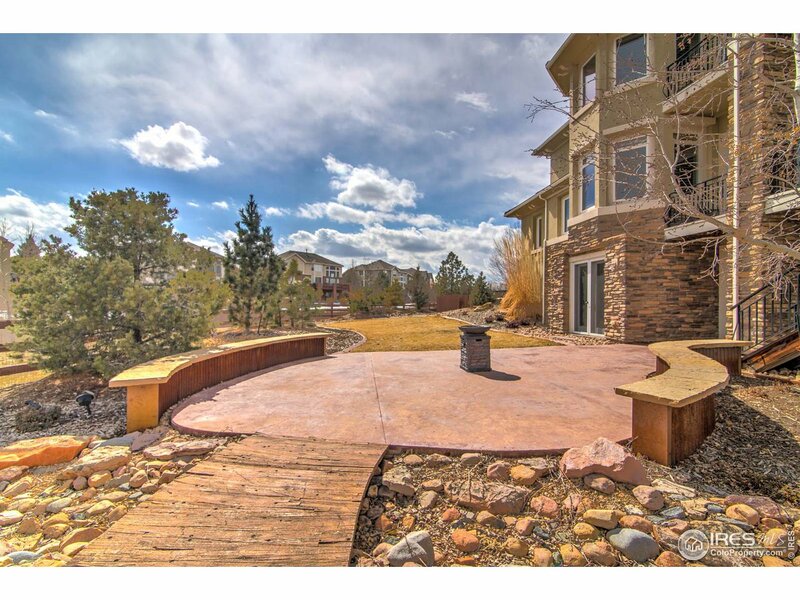 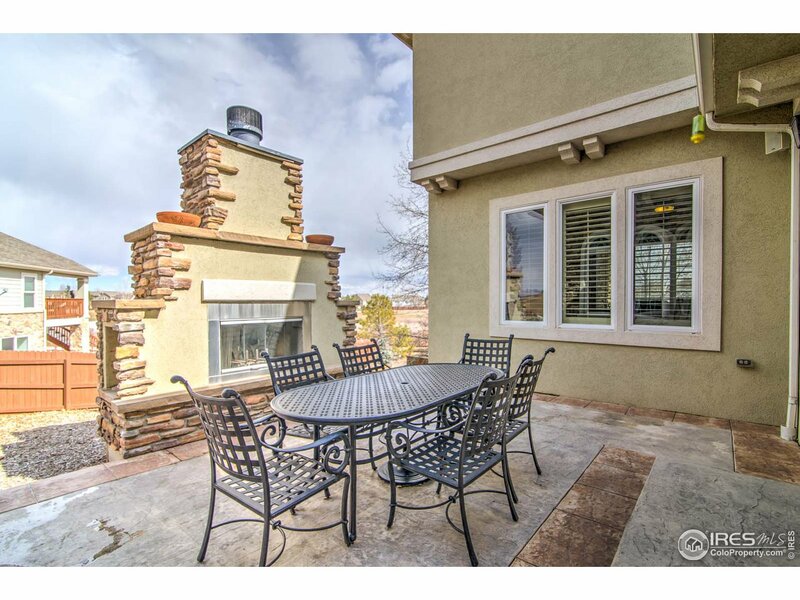 Incredible backyard backing to open space w/fireplace, 3 patios & balcony. 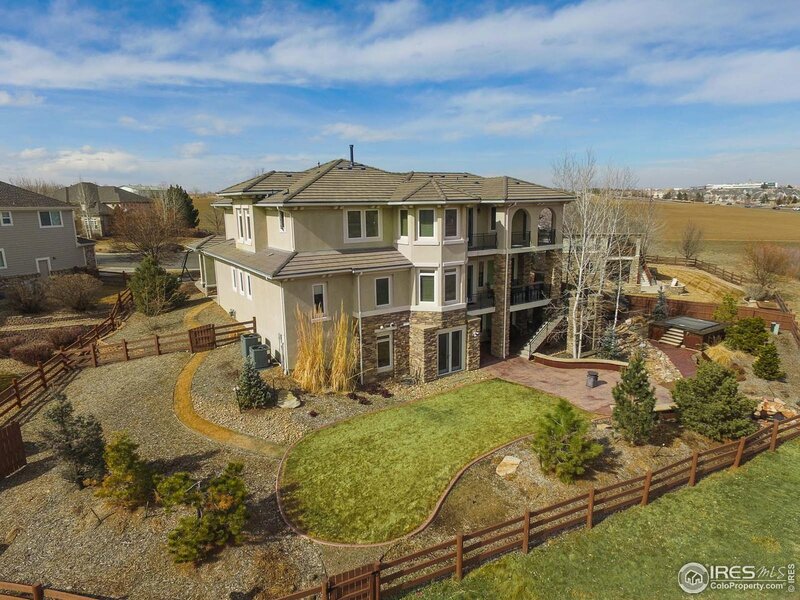 Great Boulder Valley schools. 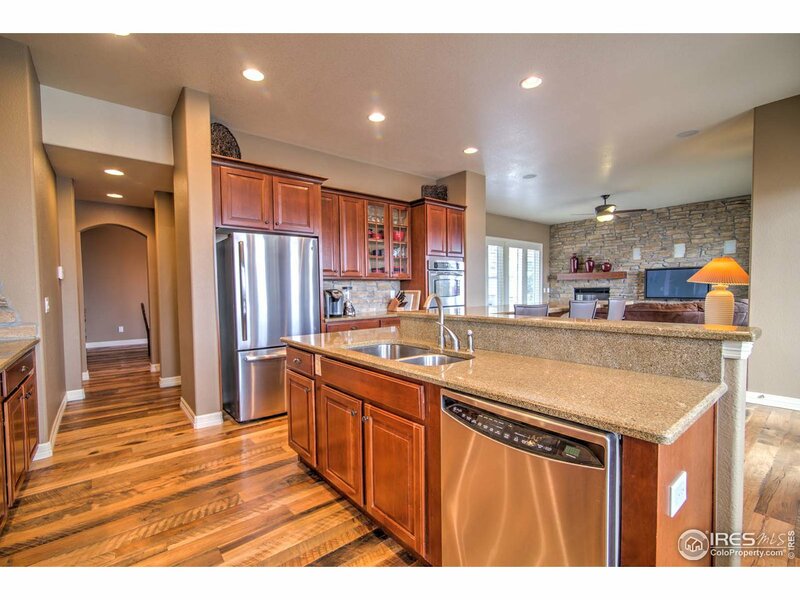 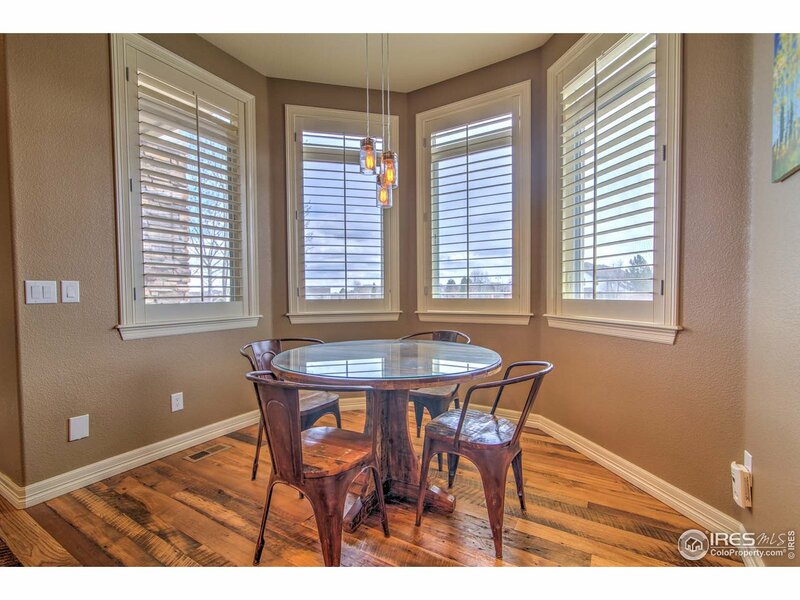 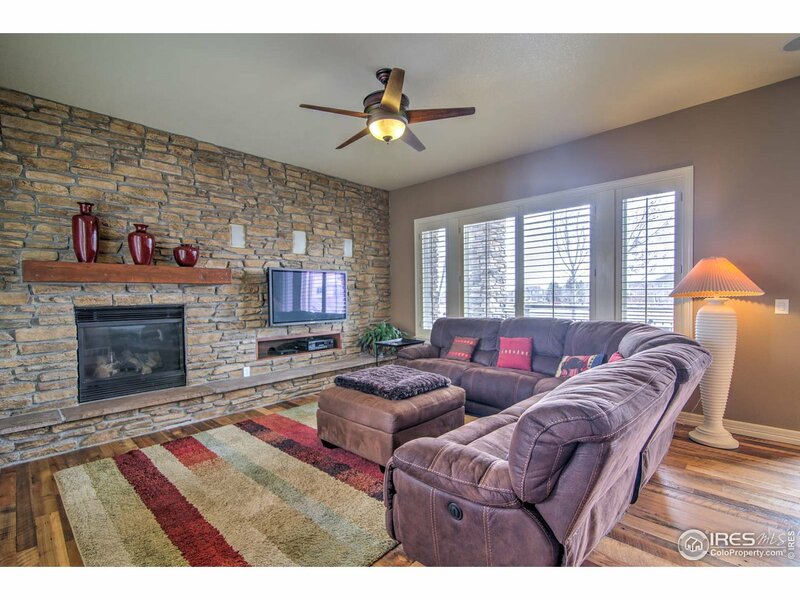 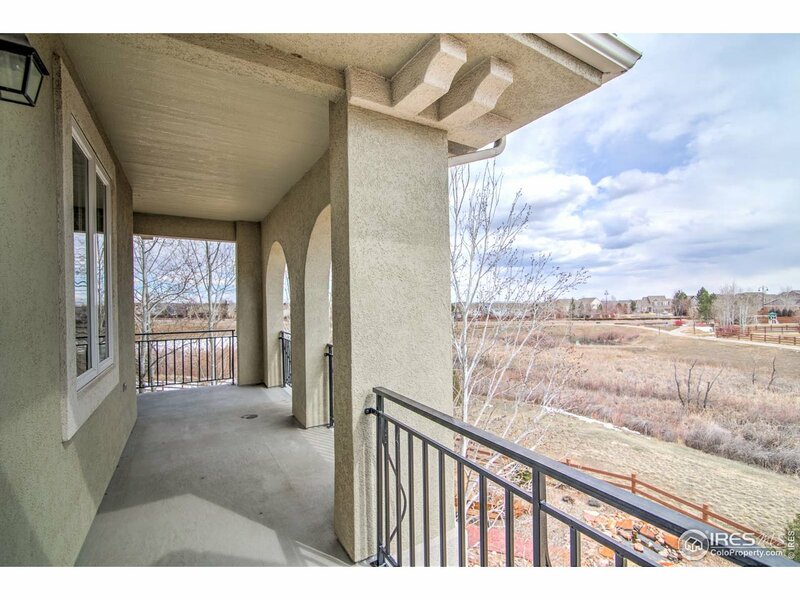 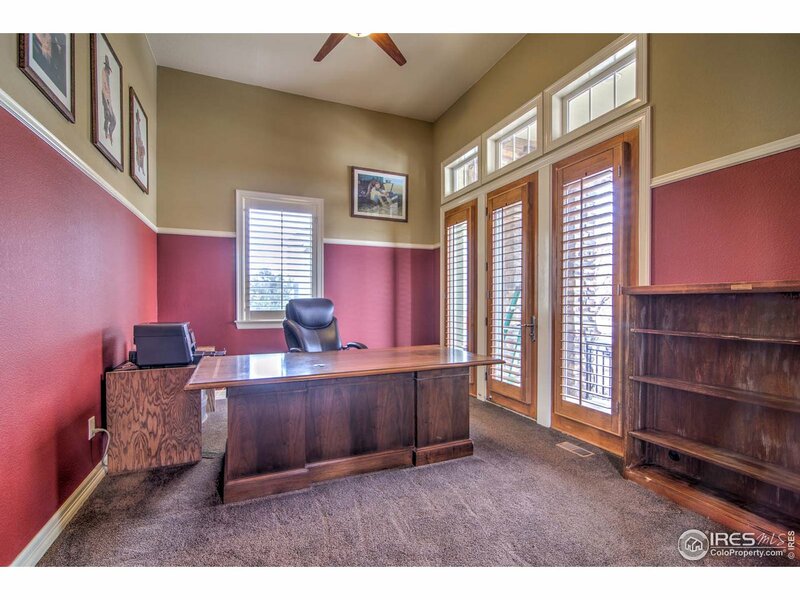 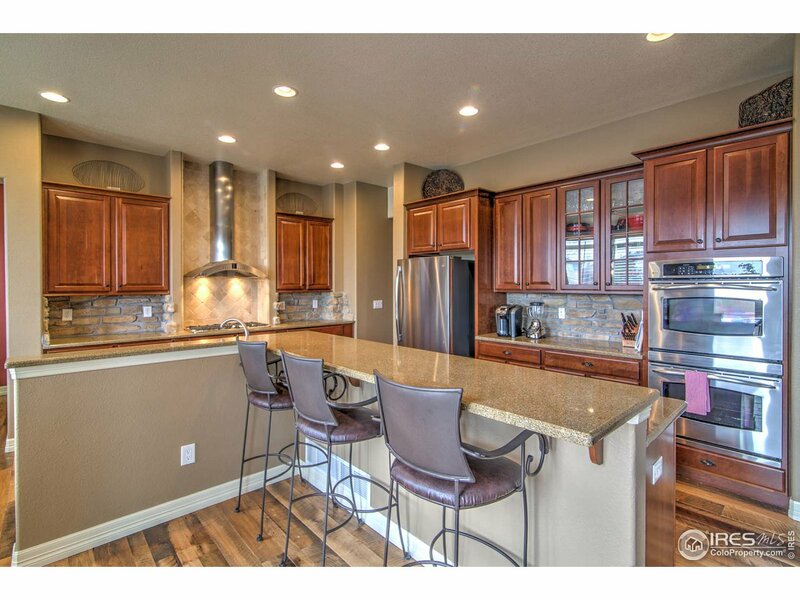 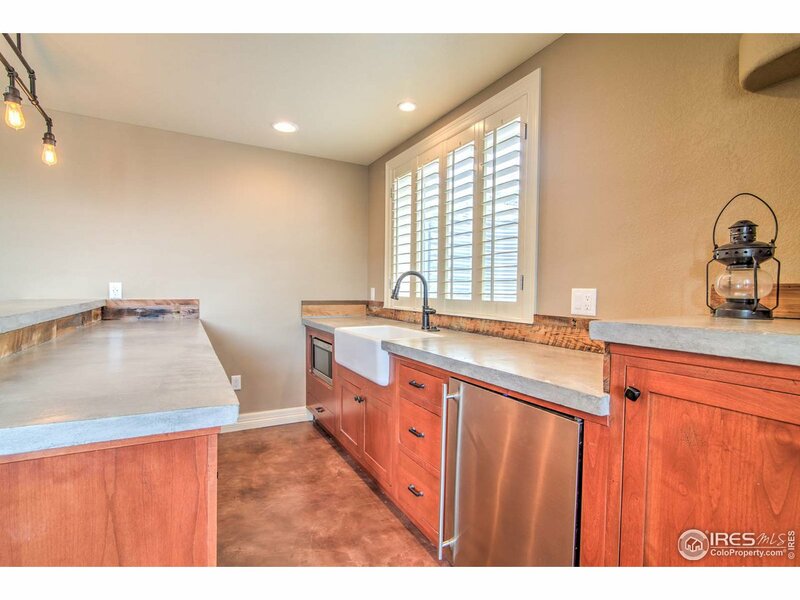 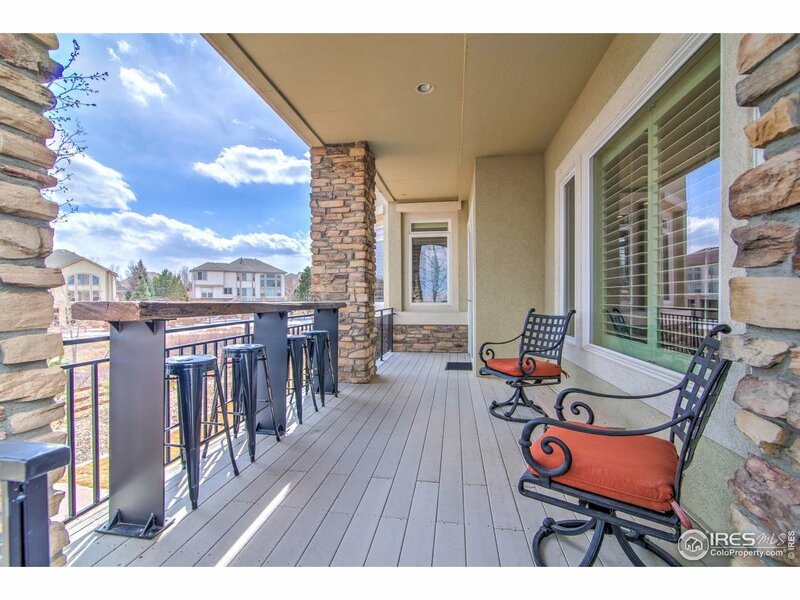 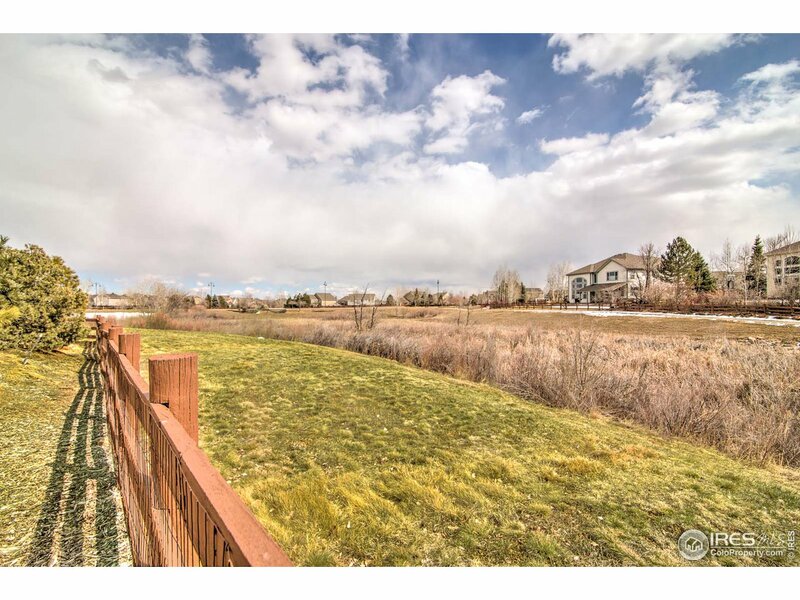 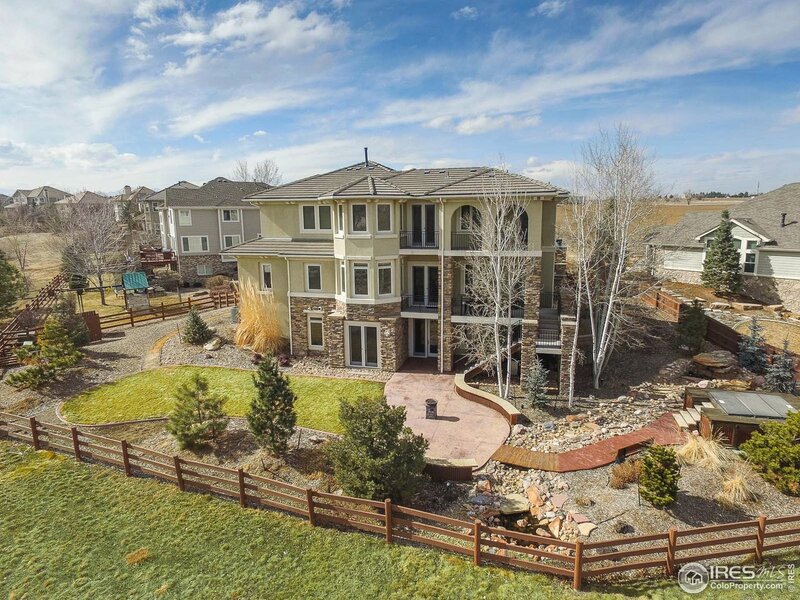 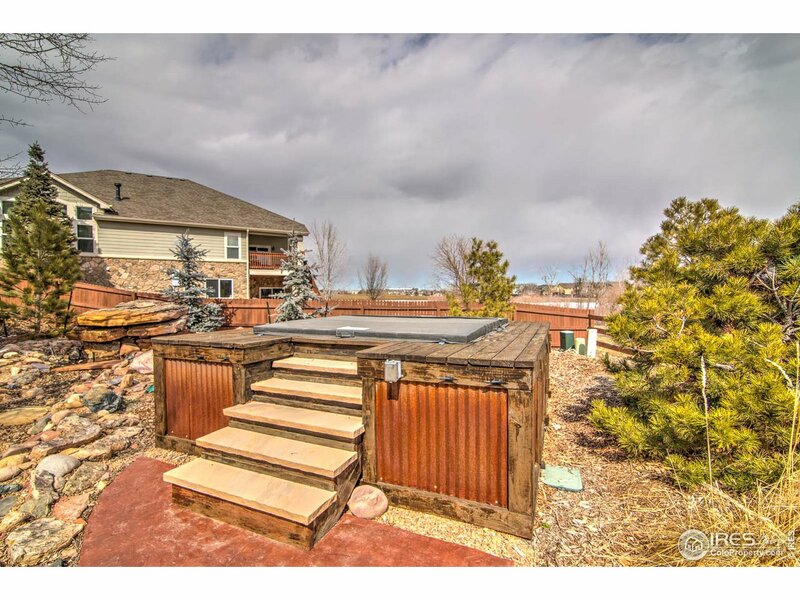 I would like more information regarding the property at 5314 Stoneybrook Dr, Broomfield CO 80020 - (MLS #876093).